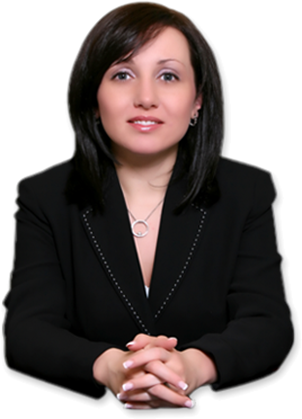 Need an Expert Attorney to Give You Advice on the New Immigration Law? A potential immigration reform has become a popular conversation topic among Americans. 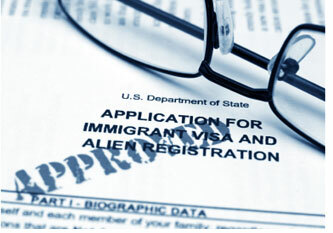 As an immigrant, you should seek for the most accurate information that only professionals can provide. Contact our experienced team at 1-718-924-2896 to analyze the best visa option you should be applying for. Expectations for a new immigration law include further opportunities for recent graduates and illegal immigrants with no criminal records. However, as a resolution is yet to come, it is recommended that anyone in need of solving their immigration status contacts a qualified lawyer. Our team offers confidential consultations and custom advice to all individuals.